Tomorrow. My kid becomes a high graduate tomorrow. I just...can't. Wind ensemble rehearsal (including drive time) 6:30-10:30 p.m.
Football game (including prep and travel) 3:30-11:00 p.m. Marching competition (including rehearsal and travel) 7:00 a.m.- 5:30 p.m. Fill out college financial aid forms 7:00-8:00 p.m.
Wind ensemble concert (including travel time) 1:00-4:15 p.m. Impromptu trip to Six Flags with friend (because why not?) 5:00-10:00 p.m.
Time with her dad 4:00-? Marching band UIL competition (including prep and travel) 3:30-10:00 p.m.
As you can see, she actually got a good night's sleep Saturday into Sunday. Other than that, it's been up at 5:30 a.m. and asleep no earlier than 11:00 p.m. the whole damn time. And she just keeps going. 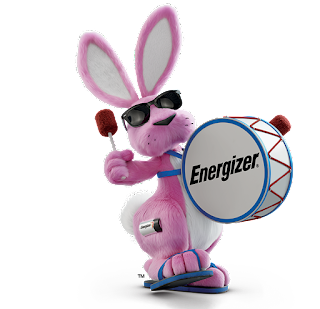 My child is the damn Energizer bunny. She never, ever stops smiling. Oh, and at her wind ensemble concert yesterday, she signed her first autograph for a little boy who shyly handed her his program. It was adorable. My kid is a rock star. Me, I'm tired just writing about her.